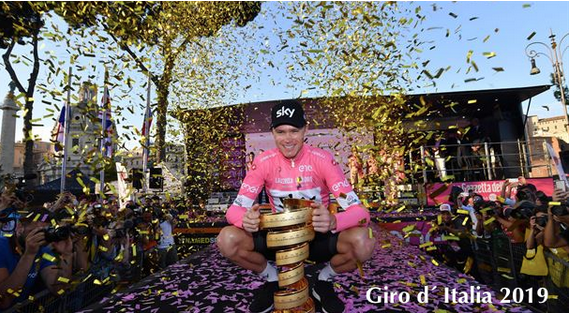 Allan Davis Cycling was created as a coaching plateform & for our love of wanting to showcase Europe to our clients on a bike, our drive is our passion for combining cycling and travel. 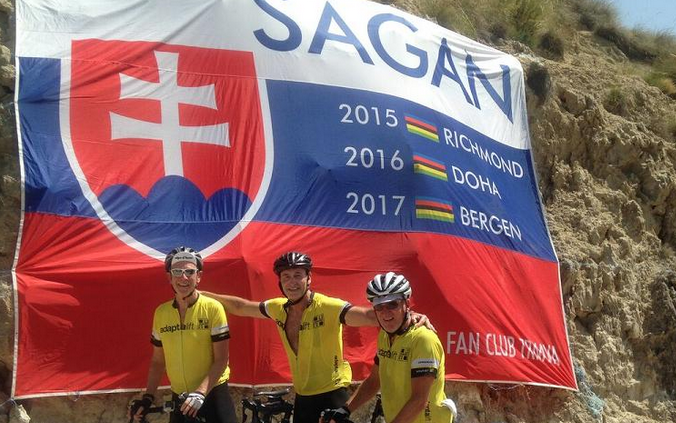 We have a huge desire to share our amazing experiences in some of the world’s most beautiful cycling regions & attending world class cycling events. 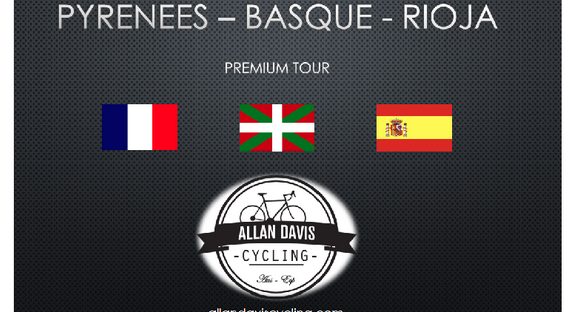 Allan Davis Cycling thrives itsself on perfection and, it’s not just about the riding……our tours focus on the cultural and the gastronomic experience of the regions we visit. Now retired from racing Allan has dedicated his life to cycling and has lived in Europe since the year 1997 bringing profound knowledge of the landscape and terrian, multiple languages, & access to many professional contacts. Allan hales from a small coastal town of Australia named Bundaberg. 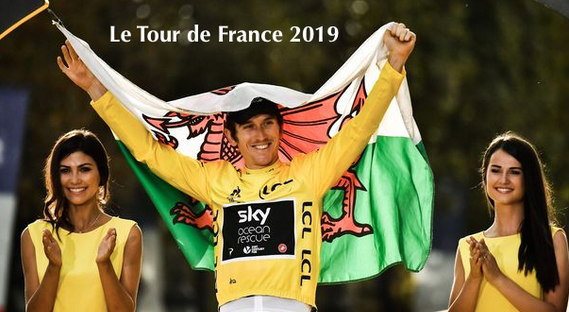 After finishing school at the age of 15 Allan starting his apprenticeship as a builder and had one dream of hopefully being a professional cyclist. 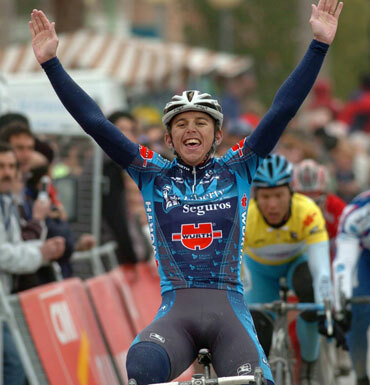 Allan Davis first made the national Australian team as a cyclist at the age of 17, After arriving in Europe for the first time in 1997 as a 17 year old boy Allan lived & raced mainly in Italy in the junior and under 23 ranks. 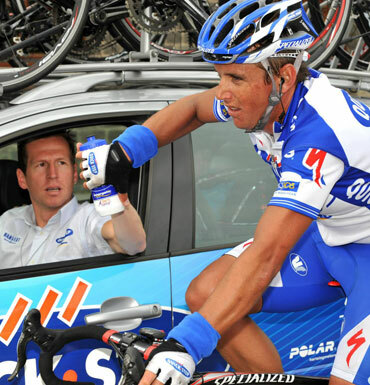 After 5 years and his dream finally came true & Allan Davis turned professional in 2002 for the giant Italian team Mapei. 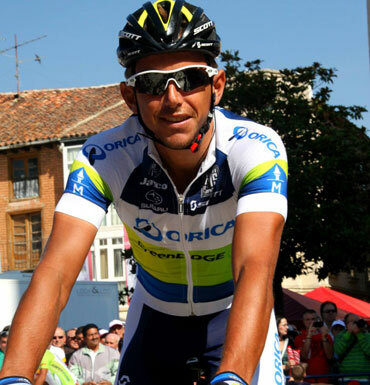 With the commence of the 2003 professional cycling season Allan changed teams and moved to San Sebastian in the north of Spain, since then Allan has lived in this beautiful city situated in the Basque Country region. 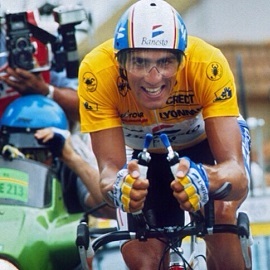 After arriving in Europe as a 17 year old boy in the year 1997 Allan has trained and raced his bike all over Europe & the World, giving him an experience second to none. 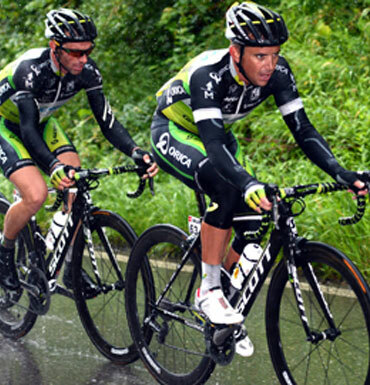 Allan has a profound language profile & a incredible knowledge of the sport of cycling and many different cultures. 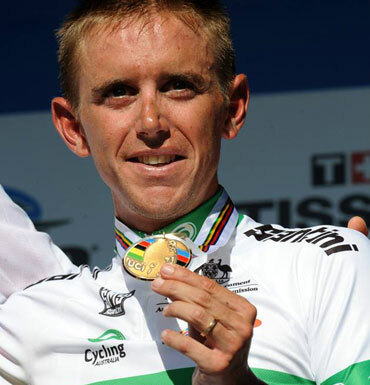 - NINE times top 5 Uci Professional World Tour "one day Monument road races"
- FOUR times PODIUM Professional World Tour "one day Monument road races"
Ride the climbs that Indurain made famous with Allan Davis. 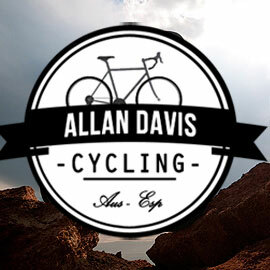 New Allan Davis Cycling Website is launched as a platform for my cycling coaching business as well as some exciting new offerings like tours and merchandise to come! Anti-Spam: How many eyes has a typical person?